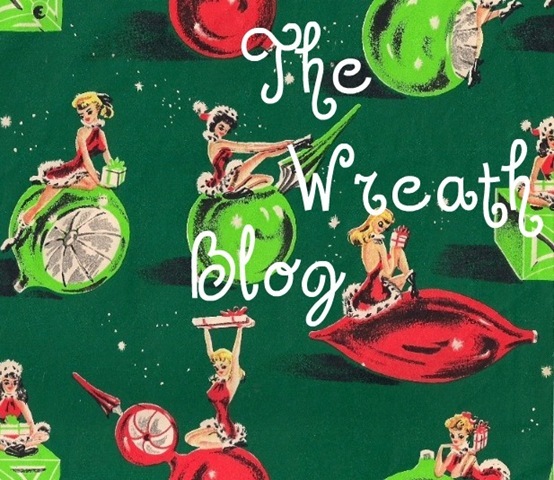 So I've decided to start a new blog, all about the hunt for vintage Christmas and all the blistered fingers from hot glue and the Christmas Creations. I want something made from that fabric!! AWESOME!! Peachy! I now have 2 blogs to follow! Oh man, I wish that was fabric! Its vintage gift wrap. Here isthescan of it that I did, please feel free to use it however you want. It definitely made me think of you! Hmmm, did not get a scan…did you try and email it to me? I did not even get your comment to my email, it just showed up here! !